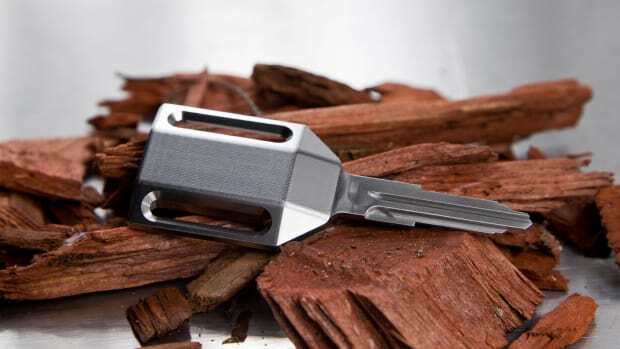 The key is CNC milled from stainless steel. 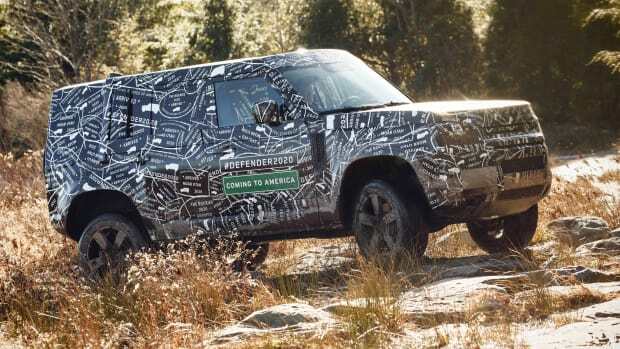 The new Defender will be fully revealed in 2019. 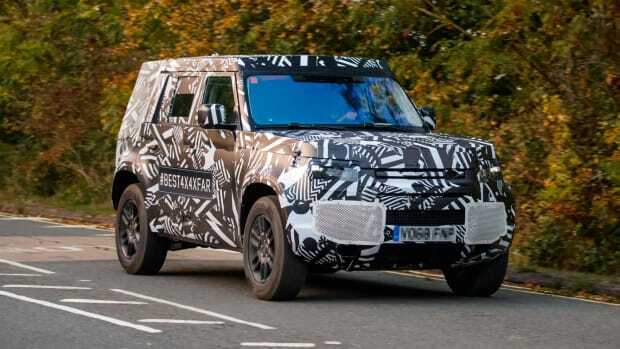 The SUV's new silhouette takes shape. 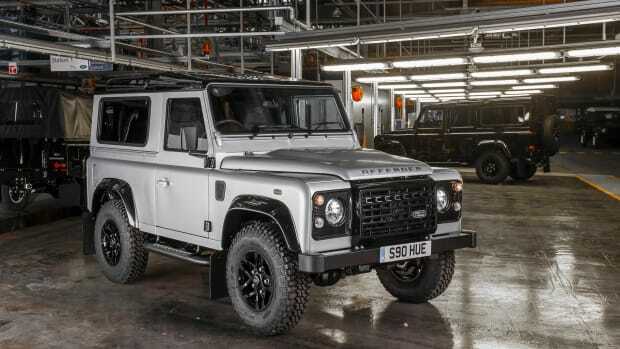 The upgraded Defender helps celebrate Land Rover's 70th Anniversary. 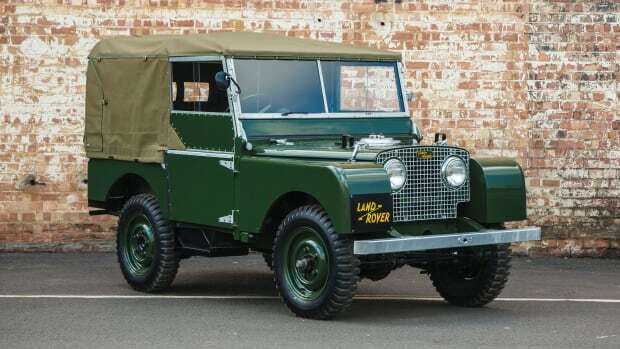 25 hand-picked examples straight from Land Rover Classic. 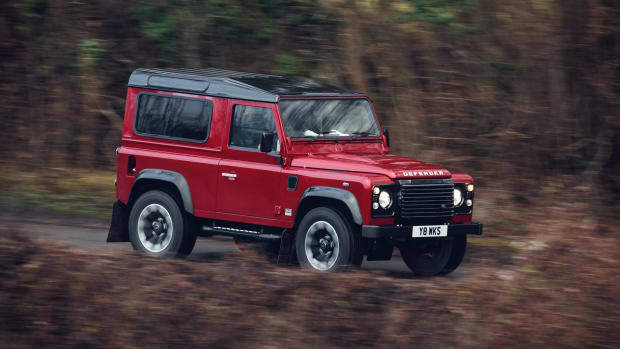 A huge accomplishment for one of the most famous SUVs of all time.